If you are lucky enough to have a little boy in your life, you know how fun, curious and loving they are. 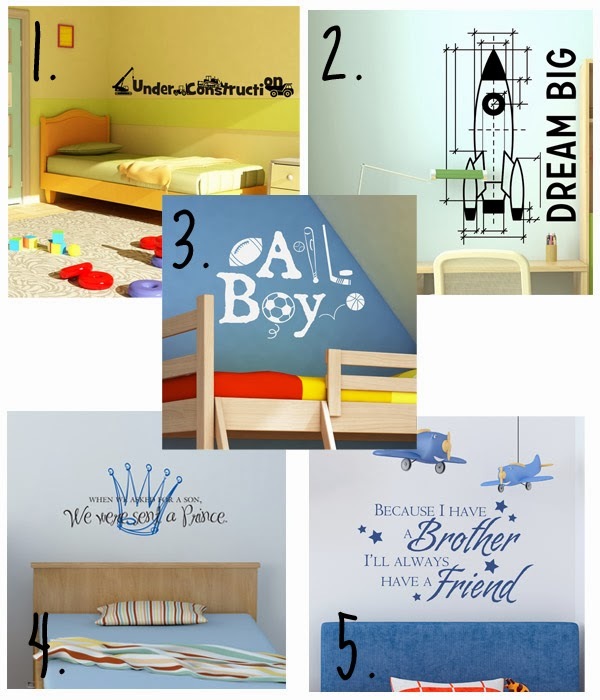 What better way to encourage the gift of boyhood than with a WallQuote™ from Belvedere Designs! Our Under Construction decal is perfect for the little boy who loves watching construction vehicles at work (which, in my experience, is most of them)! 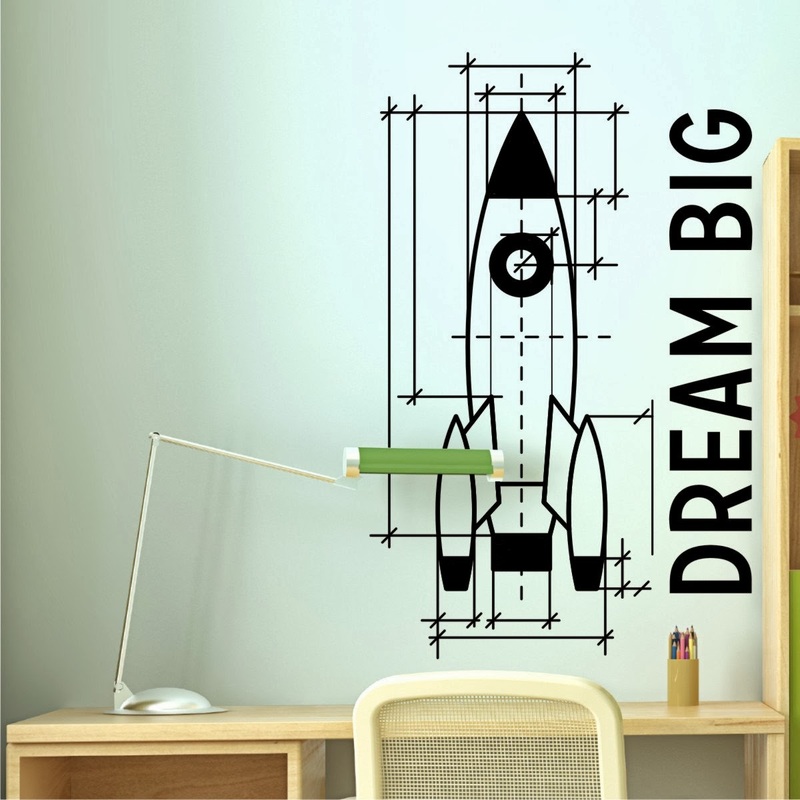 Whether you have a budding astronaut, or just want to encourage your little guy's sky-high aspirations, this Dream Big decal is just the thing! 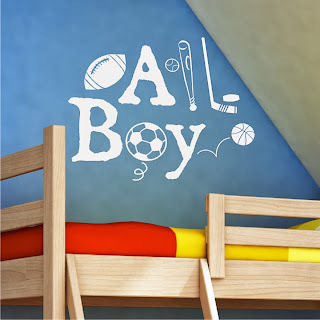 Do you often refer to your little man as "all boy?" Then this All Boy decal is for you! 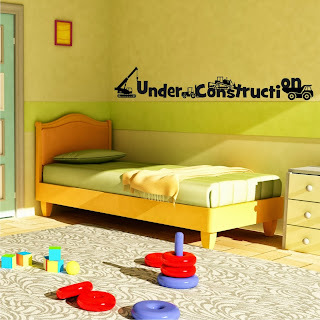 Love how the sports equipment is incorporated into the design! 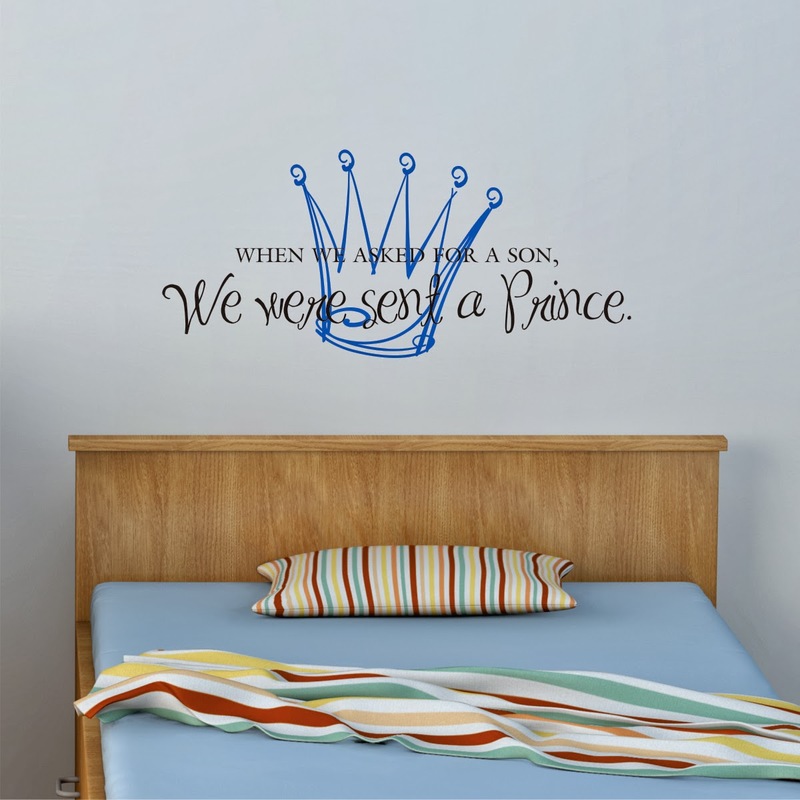 "When We Asked for a Son, We Were Sent a Prince." What a beautiful sentiment that I know all moms of boys would agree with! 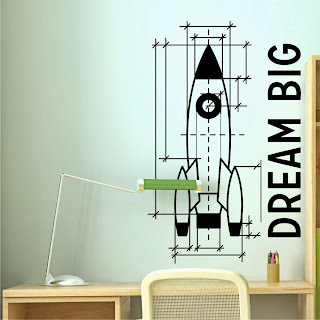 Doesn't this decal speak the truth? 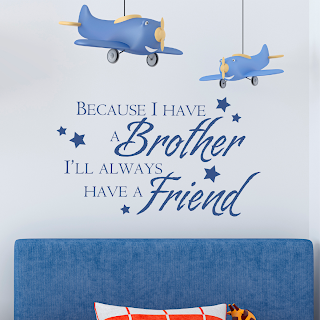 There is something very special about brothers, and this decal is a reminder of that.